Batman: Arkham Origins is a 2013 action-adventure video game based on the DC Comics superhero Batman and released by Warner Bros. Interactive Entertainment for Microsoft Windows and the PlayStation 3, Wii U and Xbox 360 video game consoles. 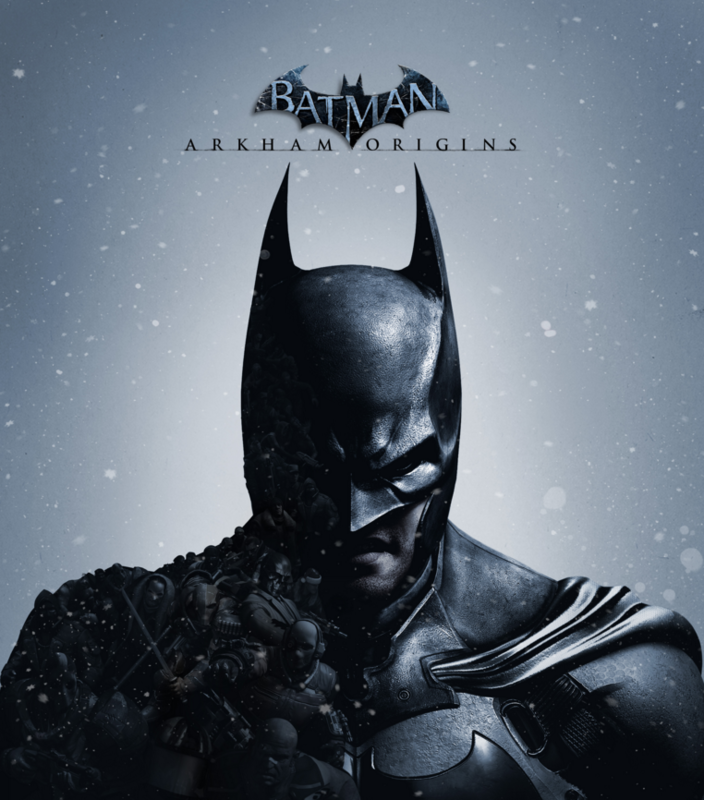 Two fonts have been used in the logo of the game: the “ARKHAM ORIGINS” part features a roman serif which is Trajan Bold designed by Carol Twombly while the “BATMAN” part appears to be custom lettered. Some fonts that resemble the lettering are Clear Gothic Serial created by Softmaker, Baker Signet created by Arthur Baker. The Trajan font identified above is not available for free, please follow the link above and purchase the font. Meanwhile, you can take a look at our collection of fonts for cars, pop music and apparel as well as round-ups of new & fresh fonts around the web. In addition to Batman Arkham Origins, Trajan typeface is also used in the following logos, movie posters or album covers etc., including: Passione, Hamilton (musical), Star Wars Battlefront, October Sky, The Mask of Zorro, The Water Horse, Turning Point USA, Scent of a Woman, Face of Mankind, Hell’s Highway, Memoirs of a Geisha, Fireproof, House of Payne, Facing the Giants, Bridge to Terabithia.